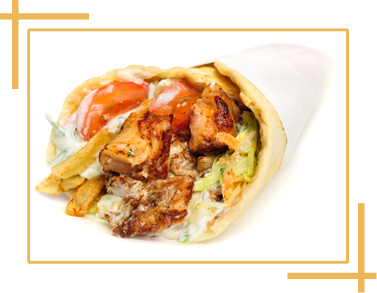 Satisfy your cravings for mouthwatering Greek cuisine here at The Gyro Shoppe! We serve delicious Greek food that delights the palate and warms the soul. Visit our Greek restaurant near you and indulge in our heavenly kitchen creations! We have locations in Upper Arlington and Dublin, OH. Why Dine at Our Greek Restaurant? 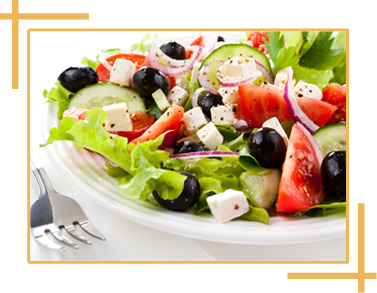 Serving fresh kitchen creations is our promise here at The Gyro Shoppe. We are unlike most local restaurants and fast food chains that use canned and bagged food products to prepare meals. From soups and sauces to fries and everything in between, we guarantee that all of our Greek food offerings are made from scratch daily in our kitchen. Expect to be served with fresh-from-the-pan dishes and delicacies during your every visit! Get your daily Greek food fix at The Gyro Shoppe! Feel free to drop by our restaurant any time of the day for the meals that you crave. We serve hot and fresh Greek dishes all day long. Browse through our website today for more information about our restaurant menus. We look forward to serving you!